What if technology could learn like you do? Abto Software started the science journey 11 years ago as a partner of Lausanne University in Switzerland. One of our first projects was to develop smart software for horizontal drilling. The solution was recognised as the world’s most advanced steering tool for laying pipes and the first guidance system not affected by magnetic interference. Scientists and innovative decision makers across all industries come to us with their ambitious ideas. We build and train intelligent applications that help businesses improve safety of people’s homes, fight fraud, reduce number of traffic incidents, or simply bring color to your black and white photos. We do entire implementation of your project, from getting your ideas and to production delivery, including algorithm trainings and maintenance. Our scientists and subject matter experts talk to you to challenge and brainstorm your idea, get the input data samples, confirm the success criteria. Then math guys disappear for some time to check what they can achieve using magic they are great at. Going forward we demonstrate the initial results and agree on the next steps. If they are at the level you asked, we engineer the entire solution. We train and improve the performance of your solution, help you with it’s maintenance. When machine intelligence meets digital business, you get answers to the questions, you did not know could be answered. Just imagine if you knew when your engine is going to crash, or even which shares to buy. The intelligent system powered by machine learning algorithms can tell you that. In fact, machine learning can provide insight for all businesses and industries, tackling challenges of text analysis and natural language processing, object recognition. Machine learning can provide insight for all businesses and industries, tackling challenges of text analysis and natural language processing, object recognition. We gather relevant datasets and develop intelligent applications that can read, learn and advise like humans do. 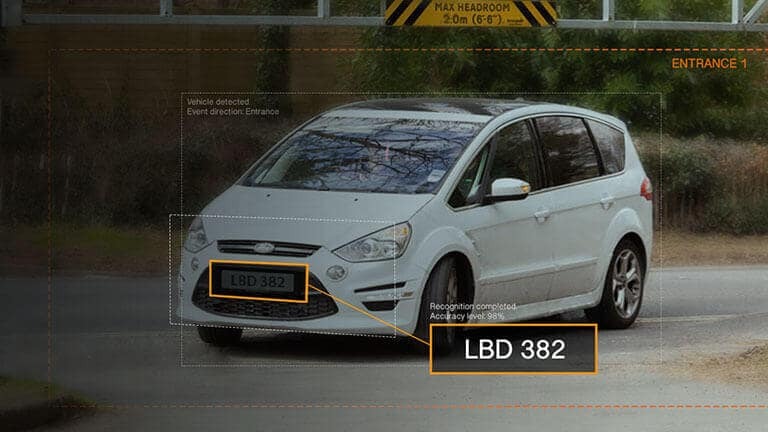 Our automatic license plate recognition software is designed to detect, scan and recognise vehicle license number plates in real-time by processing video footage from CCTV camera. Our R&D department developed computer vision technology for food recognition and analysis that uses images to provide nutritional information. 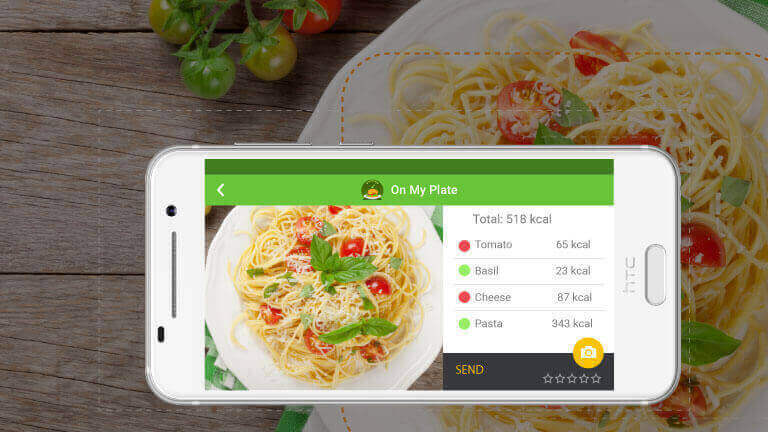 Our mobile app, called On My Plate recognises and calculates quickly and easily the amount of calories in food items. Just take a photo of your meal to know its nutritional value. And, ultimately reach your goals : lose weight (or gain weight), build lean muscles, or simply eat more healthy. 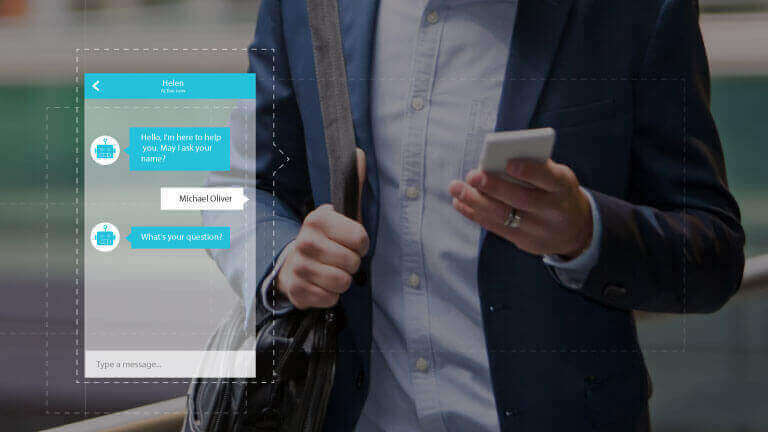 Natural language processing and machine learning technology allowed us to develop an intelligent chatbot that takes on our customer’s, JustAnswer, brand’s personality and voice. Chatbot helps you know and understand your customers and their pain points much deeper, so that you can build relationships and provide services they need. Bots make it simple, natural and fun for the consumer to engage with brands without feeling like it’s an ad. They allow businesses to give faster and personalized response to consumers, enhancing each encounter with your brand. Data Modeling and Architecture: machine learning and image/video processing algorithms, Haar Cascades. Increased Conversions. Being a machine-learning based conversational dialog engine, the chatbot can communicate with any number of people at the same time, giving instant responses to the questions users present. Machine learning algorithms, methods and tools we use to develop smart software that can recognize objects, features, and patterns within images, video, and written content generating highly intelligent and insightful data. attributes based on examples provided by our customers. Unsupervised learning algorithms should figure which objects go together by themselves. Blind signal separation techniques, e.g.